Zamad baig have became the 1st Pakistan Idol. Going through a series of tough selection procedure to look for greatest voice across Pakistan. Pakistan Idol have finally finished the search and now Zamad Baig have become that voice which Pakistan Idol is looking for. Zamad have been awarded with a music contract and a Car with 25 million Cash at grand winning. He was thankful to all his supporters and his friends and family. 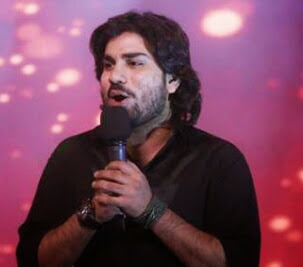 We congratulate Zamad Baig for winning the first reality show – Pakistan Idol.